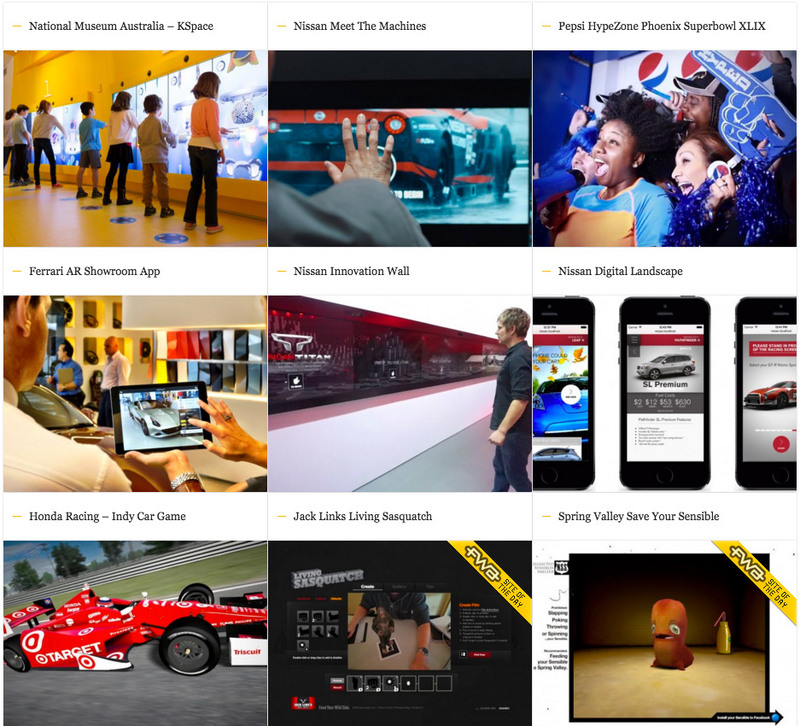 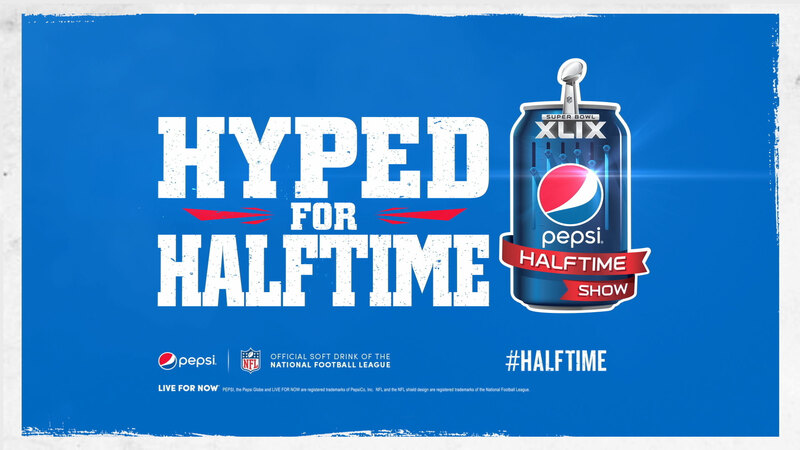 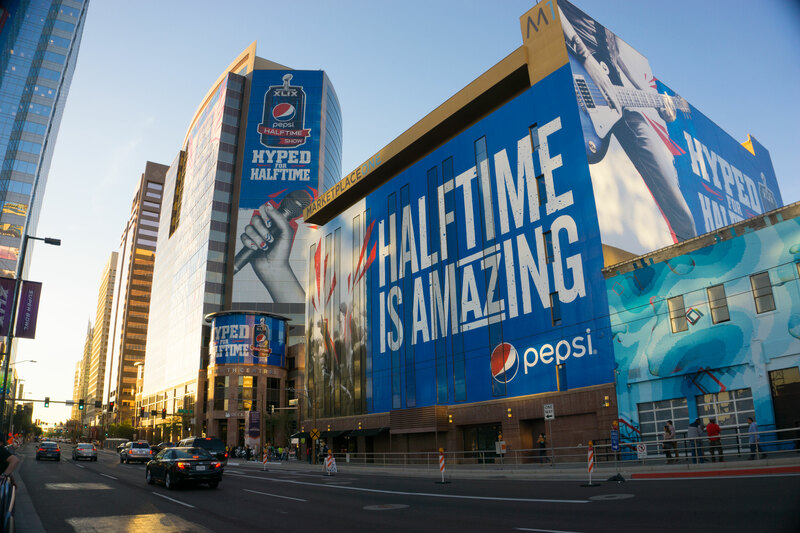 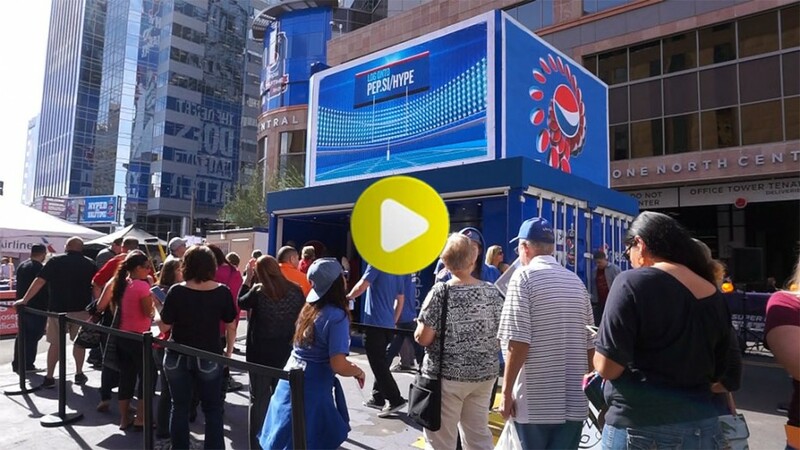 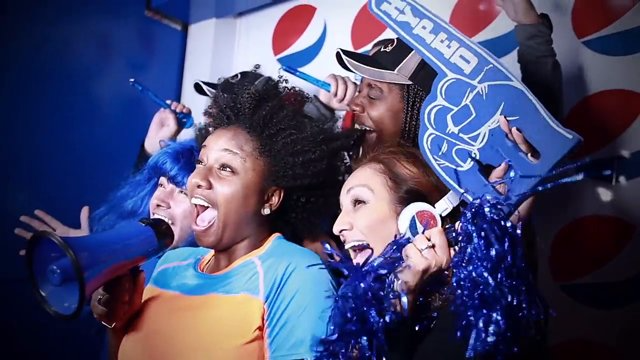 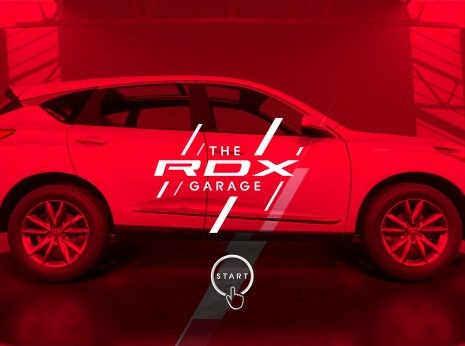 Spinifex Group (LA) approached me to help in rolling out an updated version of the Pepsi (US) Kick the Hype project for Superbowl XLIX in Phoenix. 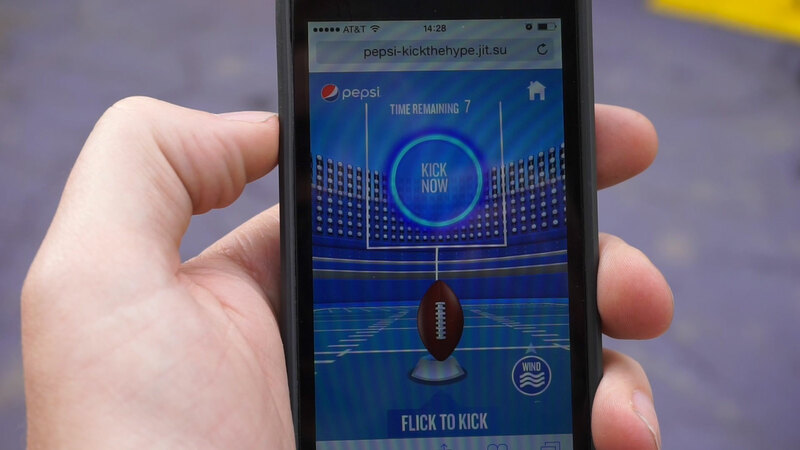 Kick the Hype had previously been created and developed by Spinifex Group for a Times Square activation in New York as an interactive billboard in 2014, in the lead up to the previous years Superbowl. 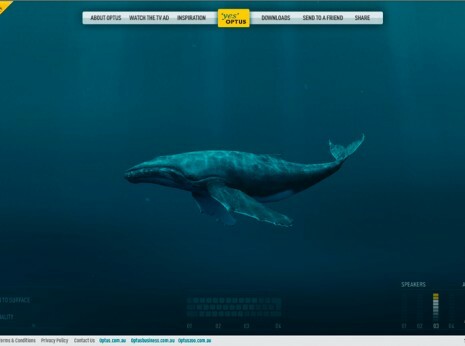 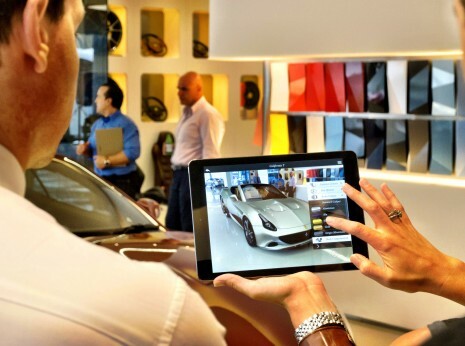 Developed using NodeJS, Express, Websockets and Handlebars, the updated version included new animations, scheduling and fixes for the years latest mobile devices.